Fruit festival at the château du Lude ! Rhubarb, redcurrants, strawberry, raspberry and other red fruits bring colour to July and perfume it with their flavour. 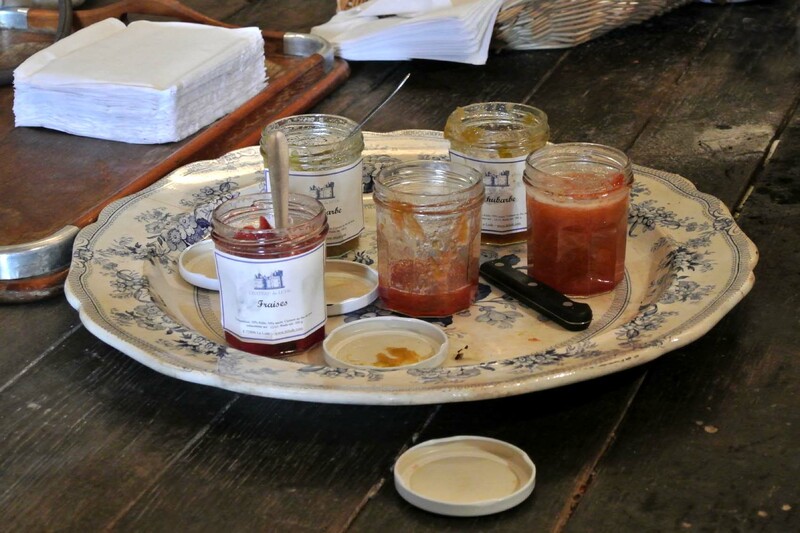 At the Château du Lude, come in the old kitchen and assist to their transformation in jams and jellies in the copper pans. The recipes are varied, with a special flavour due to the cooking on the wood-fired stove of the 19th century. To discover the different flavours, crepes are made the same day, going with a glass of apple juice. Enjoyment is guaranteed! Those two days are also the occasion to visit the family kitchen garden where the fruits have grown. It is then exceptionally open. In the granary, discover the exhibition « 50 beaux jardins », formed by photographs of the gardens located in the region Pays de la Loire. It takes place until September 10th. On a leach dogs are allowed in the garden.